Rabies is a fatal disease that is transmitted from the bite of an infected animal to other animals and humans. Once this disease has been contracted and starts showing symptoms, it eventually results in fatality because there is no cure for this ailment. However, it can certainly be prevented by the means of vaccinations. 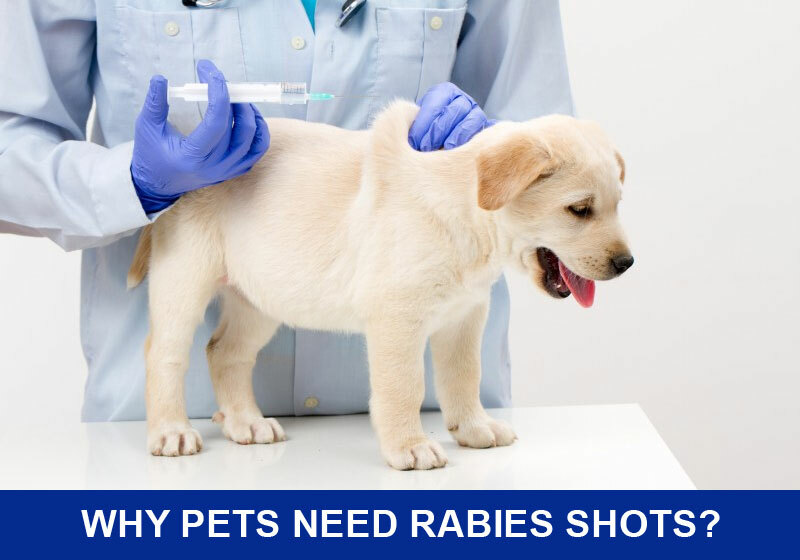 Pets (dogs and cats) require their first rabies vaccine between the age of 4 and 6 months and a booster exactly a year later from the date of their first vaccination. Once the booster is administered, the rabies vaccination is then administered every 3 years. This period may, however, change according to the statute of the state which may suggest vaccinating the pets annually for complete safety. This decision of whether the vaccination must be given annually or after three years also depends on the age factor of the animal and the history of rabies vaccine. Many pet parents worry about the risks associated with the rabies vaccine and question the necessity of it every 1-3 years even after the administration of the booster. The side effects associated with the vaccine although extremely minimal, still cause a stir in the decision making of the parents. In only a few exceptional cases the vaccine may cause an anaphylactic shock which may lead to seizures, hives, diarrhea, vomiting and cardiac or respiratory failure. On the contrary, if the pet isn’t vaccinated for rabies, he may get infected by other infected animals quite easily and may further infect humans and other animals. Not to mention, the eventual death that lingers after the symptoms appear. So, don’t you think it’s a better option to rather prevent your dog from rabies than regretting later? That too, when there are hardly a handful of cases in which the vaccine shows adverse reactions. Moreover, if the vaccines are selected meticulously for every pet, the chances of such convulsions decrease drastically. Another big factor for getting him vaccinated is also to protect oneself from this ailment because it is transmissible and once contracted, has no curative treatment. How long does rabies vaccine last? A method called titer is however used to test the antibody levels which give an insight into the strength of the immune system to fight against the new infection. But, it is not a confirmative conclusion about the body’s reaction towards the unknown agent. You must therefore always prefer to consult your veterinarian before taking any decisions. Rabies vaccine is the only way to combat fatality that is associated with Rabies, the disease. 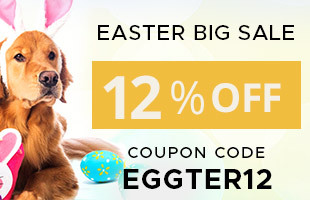 Therefore, make an informed decision to vaccinate your beloved furry kid because preventing disease by taking a small risk is better than losing your pet in the hands of an ailment that is so ruthless. Read our article here on helpful tips for keeping pet transmitted diseases at the bay.